Keith Chegwin was one of the biggest stars of children’s television for more than a decade, he was the cheeky chappie of Saturday TV with the hit shows Multi-Coloured Swap Shop and Saturday Superstar. Affectionately known as Cheggers, he was often found roaming the country interviewing young viewers and acting as go-between in exchanges of items offered up for swapping. His success on Swap Shop earned him his own show, Cheggers Plays Pop, which ran for nine series between 1978 and 1986. 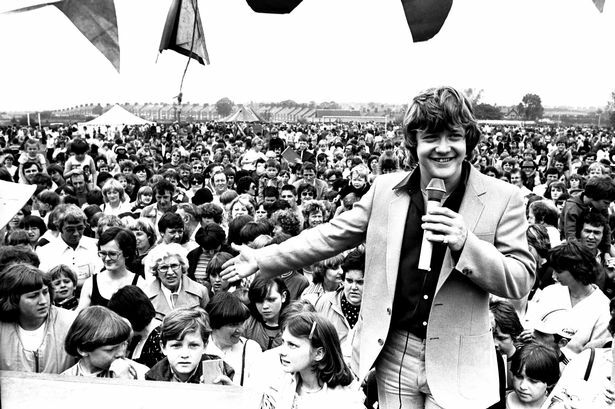 Swap Shop ended in 1982, and was replaced by Saturday Superstore, with Cheggers at the helm throughout its five-year run. Keith was born in Walton, Liverpool on 17 January 1957. He entered an end-of-the-pier talent competition in Rhyl, North Wales and later joined 'The Happy Wanderers', a concert party that toured the pubs and clubs of the North West. He was then spotted by June Collins (mother of Phil Collins) of the Barbara Speake Stage School on Junior Showtime, a Yorkshire Television children's talent series. She invited him to London to audition for the stage show Mame with Ginger Rogers. As a child actor, he made several screen appearances with the Children’s Film Foundation and played Fleance in Roman Polanski’s 1971 film version of Macbeth. His early stage appearances included the Leslie Bricusse and Anthony Newley musical The Good Old Bad Old Days at the Prince of Wales Theatre in 1972 and as cabin-boy Tom in John Kennett’s Captain Pugwash at the King’s Road Theatre the following year. Chegwin’s return to the theatre was side-tracked by the increasing demands of television. When it came, it was on the back of his small-screen success in tours of Cheggers Bumper Beano Revue (1978) and Keith Chegwin’s Road Show (1984). On television, he appeared in the pilot episode of Roy Clarke’s Open All Hours (1973), but found wider exposure as the feckless son Raymond in Vince Powell’s Liverpudlian family comedy The Wackers (1975). He was seen alongside Tom Courtenay’s Jesus and Michael Hordern’s God in a 1976 adaptation of the Chester Mystery Cycle. In November 2011 Chegwin played himself in the comedy horror film Kill Keith. He made an appearance in Ricky Gervais and Stephen Merchant's comedy series Life's Too Short with Shaun Williamson and Les Dennis. In August 2012, he was presented with a Lifetime Achievement Award at the National Reality TV Awards. On 19 October 2013 he took part in a celebrity episode of The Chase. In September 2014 he was a contestant on BBC1's Pointless Celebrities show. In 2015 he took part in the fifteenth series of Celebrity Big Brother on Channel 5. On 6 February, he finished in fourth place. He took part in the 2015 series of Celebrity Master Chef, won by Kimberly Wyatt of the Pussycat Dolls. In the same year he made a cameo appearance as himself in BBC Two's comedy-drama A Gert Lush Christmas where he is revealed to be a friend of Tony (Greg Davies). He also hosted the 2015 BAFTA television and film industry awards. A brief, never successful pop career saw him releasing a number of singles in the late 1970s although he enjoyed a top 20 hit in 1981 with I Wanna Be a Winner, in the novelty band Brown Sauce, which featured fellow Swap Shop presenters Noel Edmonds and Maggie Philbin (his first wife, from 1982 to 1993). He published an autobiography, Shaken But Not Stirred, in 1995. 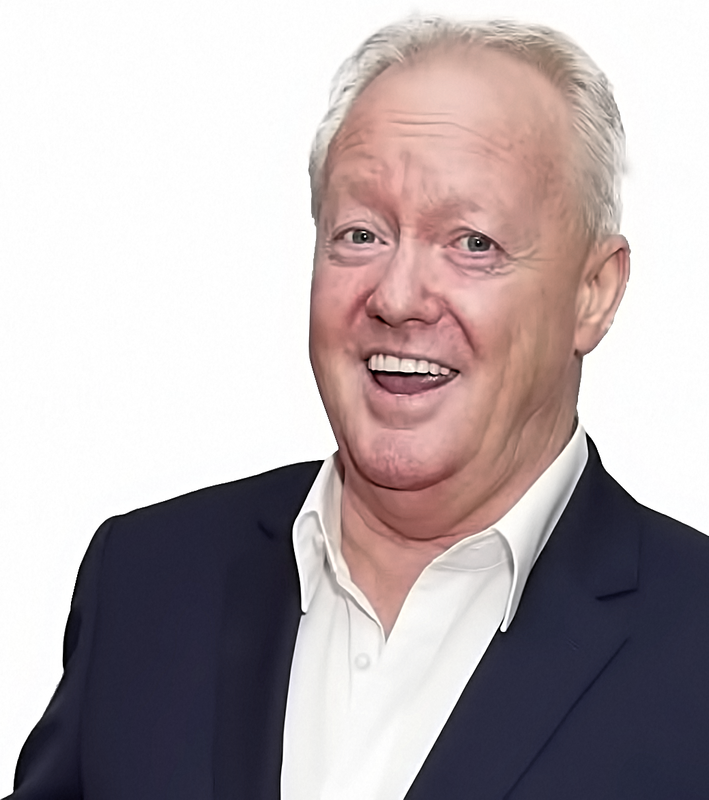 Keith Chegwin was born on January 17, 1957 and died on December 11 aged 60. Keith leaves behind his wife Maria Anne Chegwin, they have a son. He was previously married to presenter Maggie Philbin. The couple had a daughter together. His sister is the radio DJ Janice Long.